How to Setup an Endress+Hauser Picomag Flow Meter? In today’s fast paced environment, it’s always appreciated when you have awesome tools at your fingertips when integrating your control system. 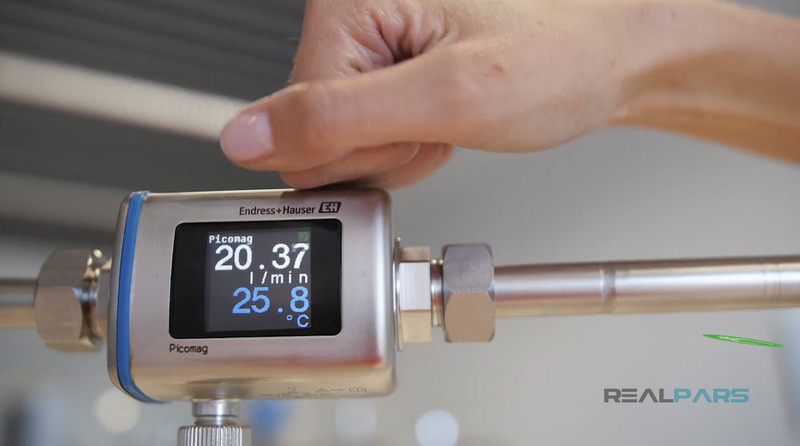 Instrument suppliers, such as Endress Hauser, are stepping up to the challenge. 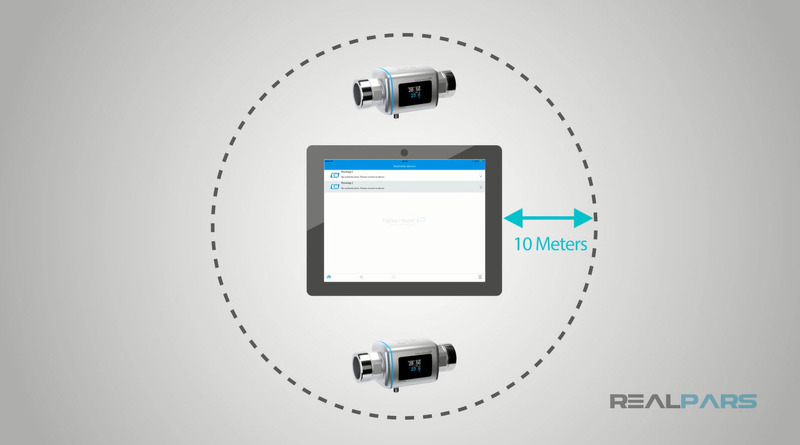 From Ethernet and web-enabled devices to Bluetooth connectivity for configuring your industrial instruments, Endress Hauser is making your system integration easier. 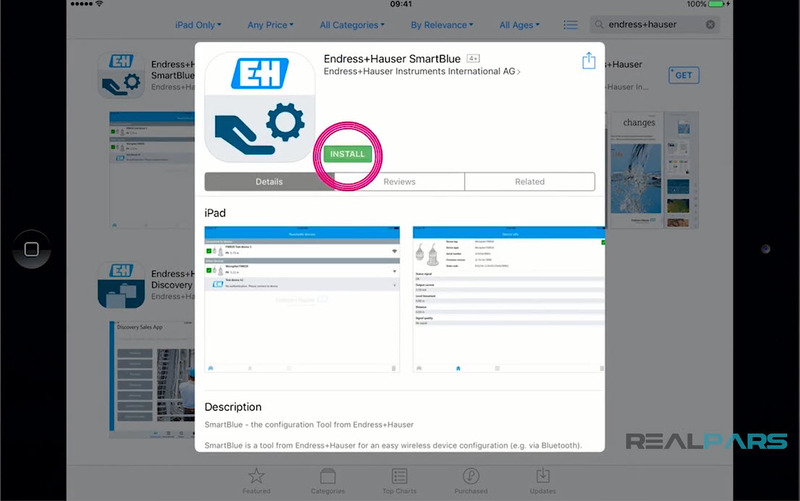 Endress Hauser has a free Bluetooth app called SmartBlue that can be downloaded and used for the initial configuration of your E&H Picomag flow meters. 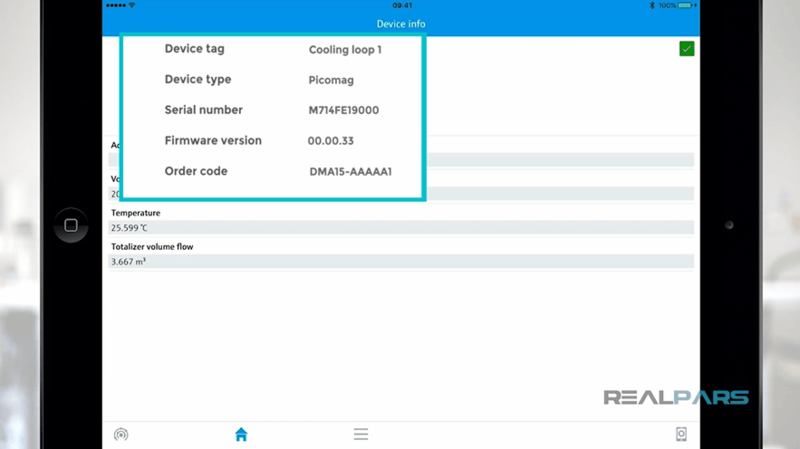 To get started, all you need is the SmartBlue app installed on a compatible Bluetooth device and the serial number of the Picomag flow meter you want to configure. 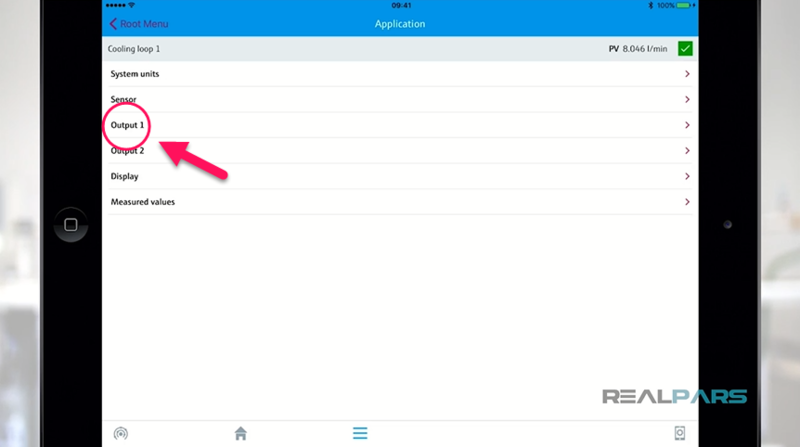 When you open the app, you will see all devices that are within the 10 meter range of connectivity. Click on the device that you want to configure. 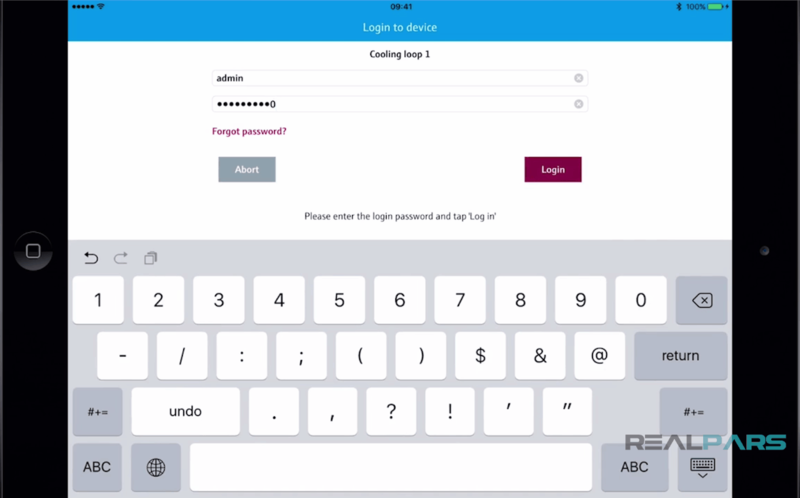 You will need to login in order to change any parameters. 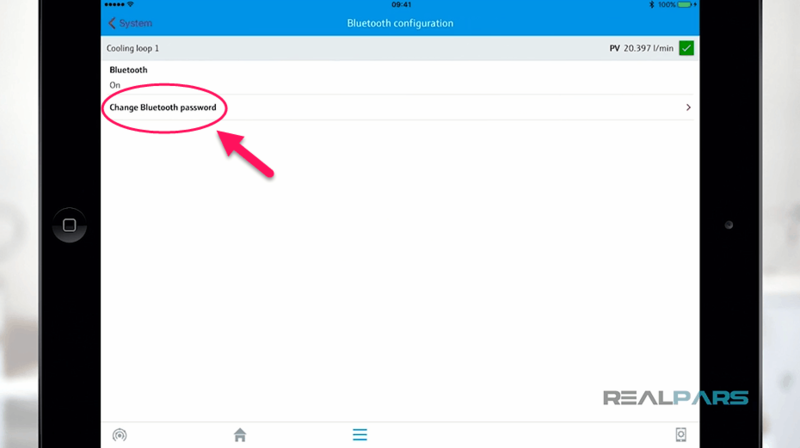 The initial login is Admin for the user name and the serial number for the password. 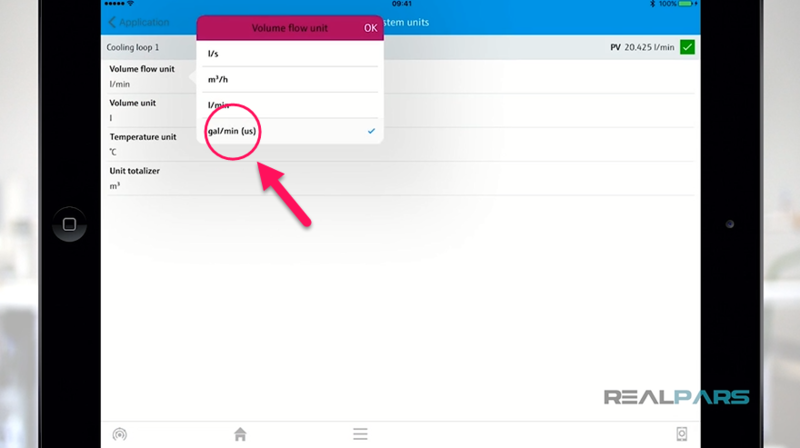 You can see that the menu is operator friendly and easy to use. Once logged in to the Bluetooth device, you will see the home screen. 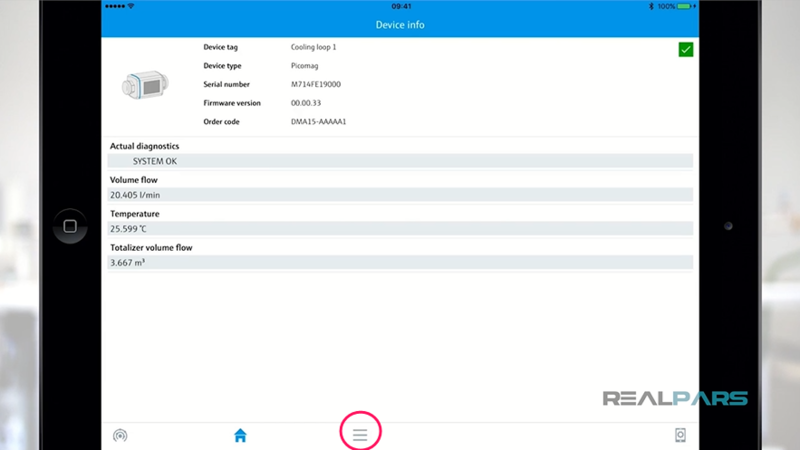 On this screen you will see the basic information of the connected device such as the tag name, device type, serial number, order code, engineering units, etc. 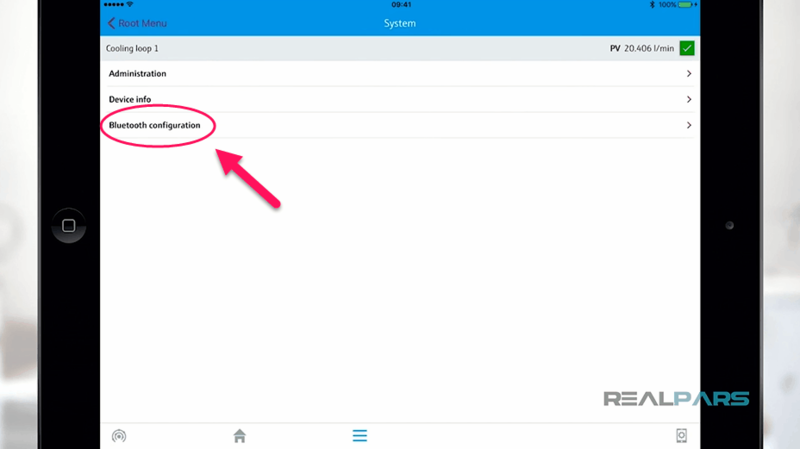 To start the configuration process, click the icon that is three horizontal lines. This brings up the options menu. Select application where you can adjust the parameters such as engineering units, outputs, measured values, etc. Starting with the configuration of system units, follow the onscreen instructions to select which volume flow unit you would like to use as well as change any other parameters as needed. 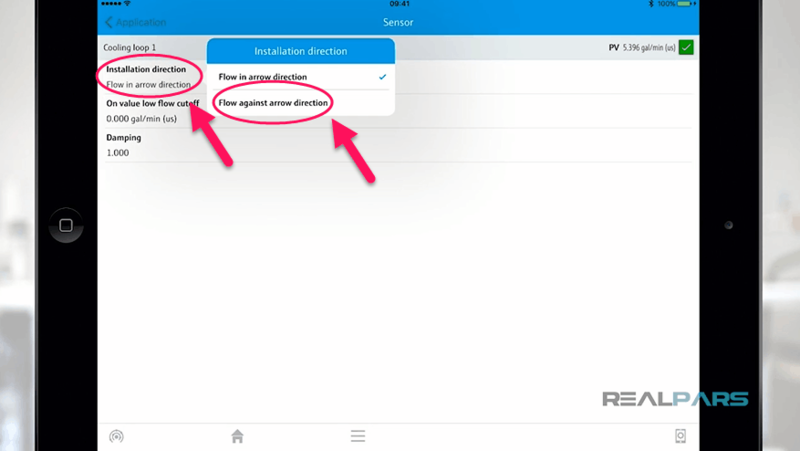 If you need to change the installation direction of the unit, you can select the sensor option to change the flow direction to “in arrow or against arrow directions”. 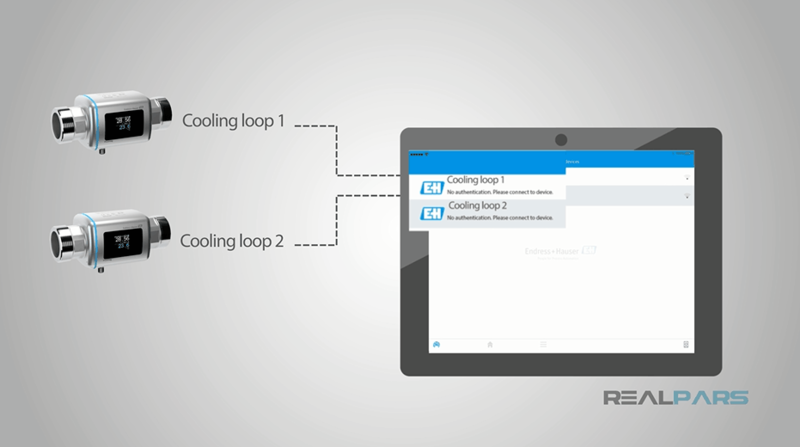 You will want to configure the outputs for your system requirements. 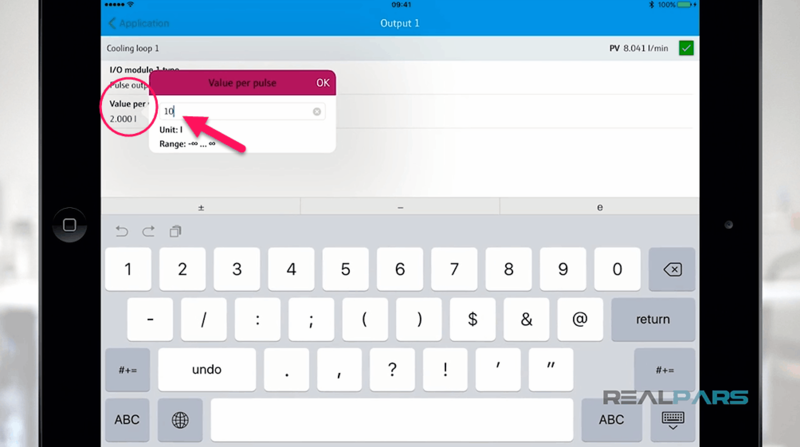 Click on output1 and select the preferred output type amongst the five listed. 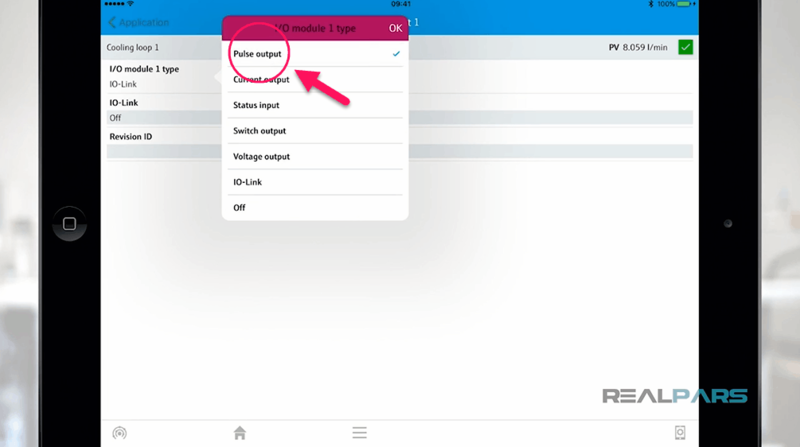 To complete the configuration of output1, follow the onscreen instructions. Do the same process for output2. 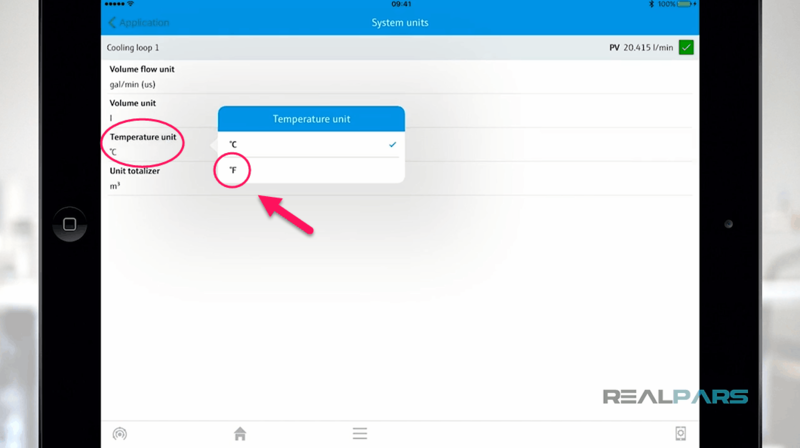 If conditions in your environment change, you can simply reconnect to this device and change the parameters. 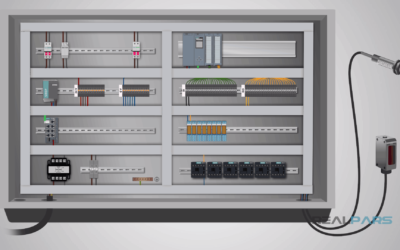 That’s about all you need in order to configure your Picomag flow meter for initial use. 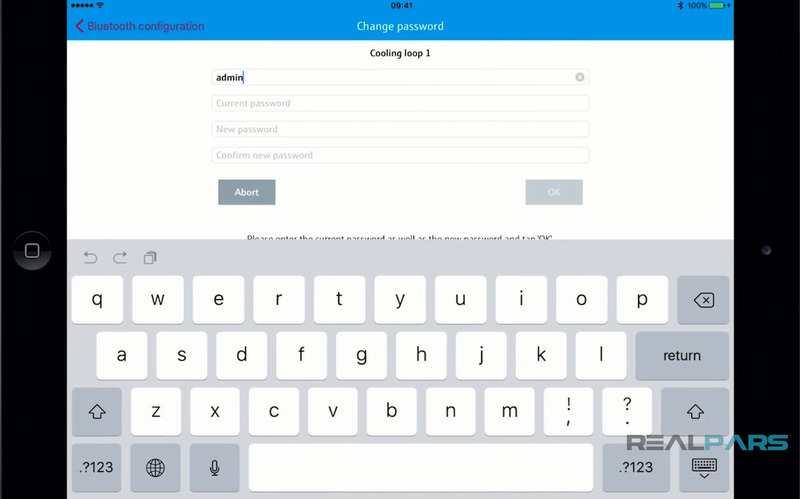 Follow the onscreen instructions to change the password. At this point, you may want to change the tag name as well. This should be a name that can be associated with the plant process and easily identified when looking at devices on the network. Typically, this is a tag name that is identified on process and instrumentation diagrams or panel drawings and may have the acronym FIT for flow indicating transmitter. 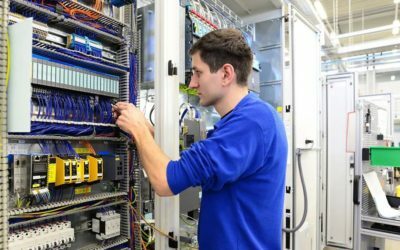 Once you have completed the configuration, you can then install the device or, if already installed, simply start measuring process flows. 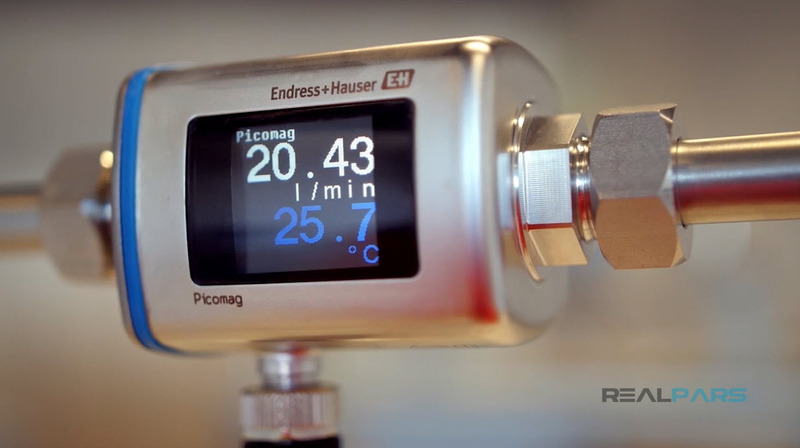 Both flow and temperature are constantly shown on the Picomag display. 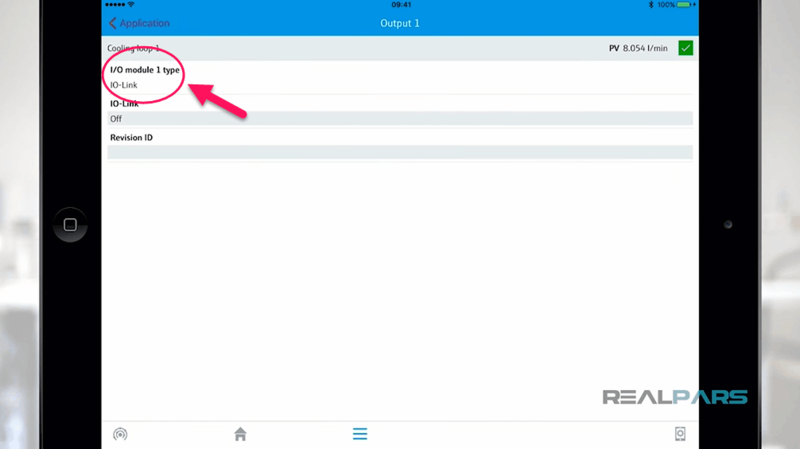 One very cool feature of the Picomag is the ability to see the parameter settings in your flow meter. By simply knocking twice on the unit, the various parameters will be displayed. The flow meter display will provide real time device status including errors. 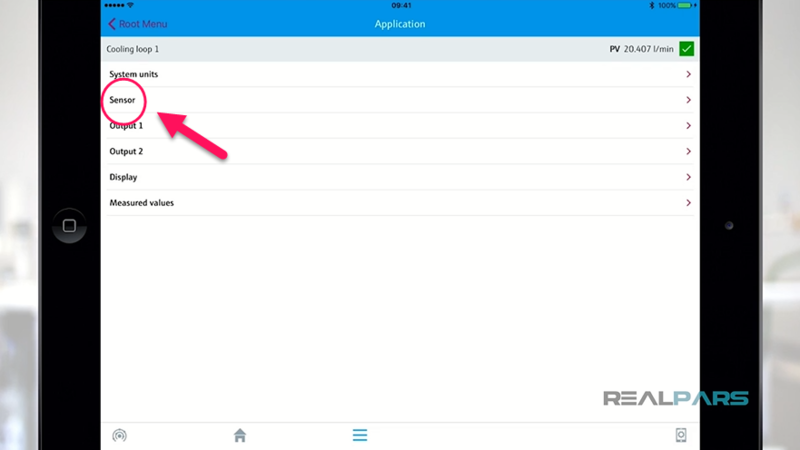 Connecting with the app will allow you to find corresponding diagnostic information for errors found, giving you insight as to the cause of the error condition. 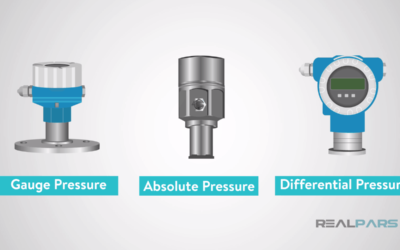 Endress Hauser has made the integration of the Picomag flow meter easy and intuitive. The troubleshooting tools are great and invaluable in keeping the plant operating at peak level. 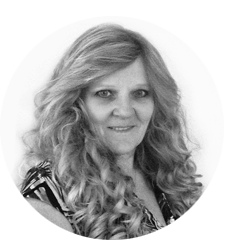 I hope this blog post has been helpful and informative for you. 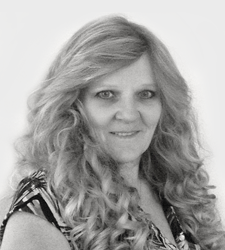 Please check back for more RealPars blog posts soon!